Thousands of Christians are celebrating the great holiday of Easter, lighting candles from the flame of the "miracle light" that represents the resurrection of Christ and is passed to every Orthodox church around the world. MOSCOW (Sputnik) - Russian President Vladimir Putin on Sunday congratulated Orthodox Christians and all Russian citizens on Orthodox Easter. The Holy Fire symbolizes the miraculous light of Jesus Christ’s Resurrection, and is considered to be sacred by Orthodox Christians. 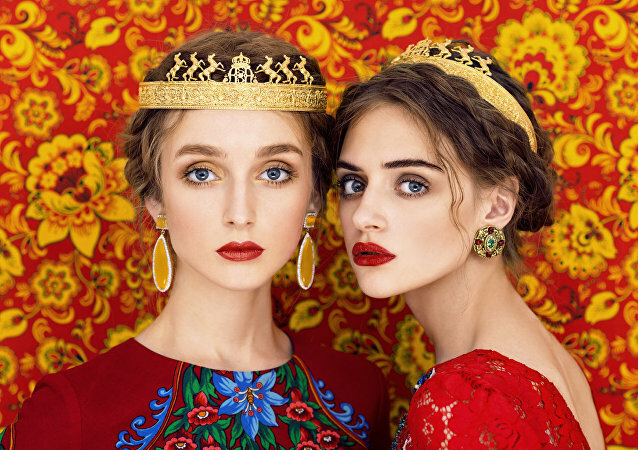 Russian photographer Andrey Yakovlev and art director Lili Aleeva (better known as Yakovlev and Aleeva) have created a series of stylized Easter postcards. These photos are a mix of Slavic traditions and paintings of world-famous artists. The photoshoot was made for the website Rublev.com. 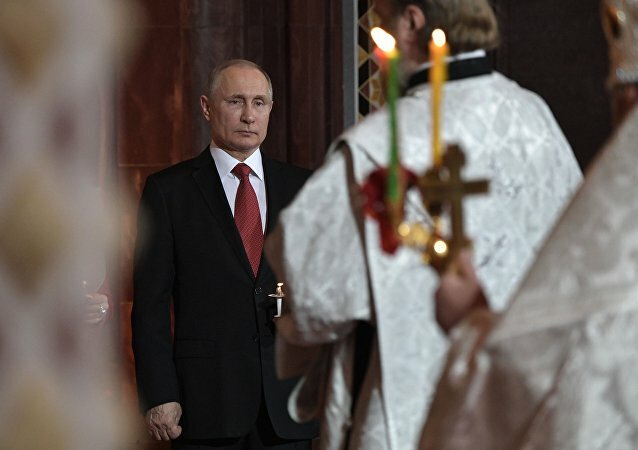 Russian President Vladimir Putin on Sunday wished Orthodox Christians and all other Russian citizens a happy Easter, the Kremlin’s press service said. 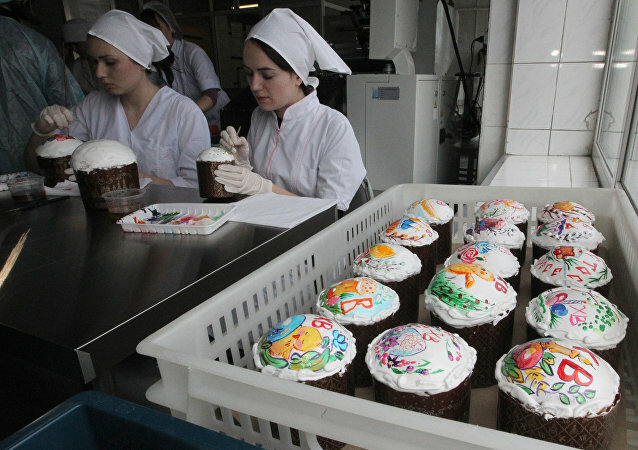 With the Orthodox Easter holiday quickly approaching, confectioners from the Presidential Property Management Department shared their special recipes for the traditional Easter cake made for Vladimir Putin and taught journalists how to make it. Throngs of Orthodox Christians filled Jerusalem's ancient Church of the Holy Sepulchre and surrounding streets on Saturday for the "Holy Fire" ceremony on the eve of Orthodox Easter.